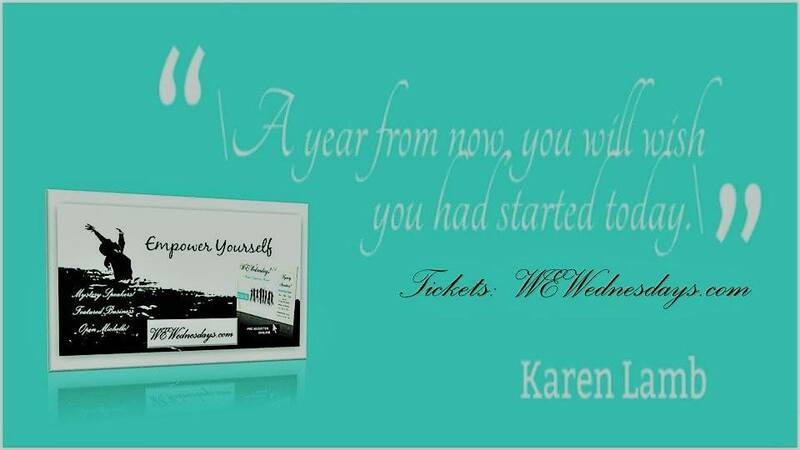 The Woman Within® 2013 Weekends, Australia/South Africa – Register Today! Filed Under: CANADIAN, FEATURED, FEATURED EVENTS Tagged With: A Celebration of Women, A Gathering for Meditation, Ann-Marie-Boudreauam, Breath & Energy Group, Catherine Anne Clark, harps, meditation, music, Music & Insight!, Music & Insight! - October 20, October 20, Sound, speaker event, spiritual energy, Susan Fox, Take Action, Toronto, Toronto Events, Toronto Sound Source founded by Gary Diggins, Transformational Arts College, woman, women events, women gatherings, women.